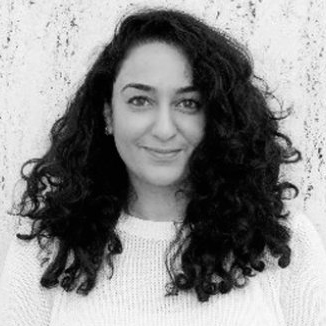 Sulafa Zidani is a doctoral student at USC Annenberg. She researches new media, participatory culture, and digital language and power dynamics, with special interest in China and the Arab World. Sulafa is a speaker of English, Arabic, Hebrew, Mandarin, and French. Prior to joining Annenberg, she worked as a teacher, research assistant, and translator in Palestine, Israel, China, and the US. She earned her BA and MA from the Hebrew University of Jerusalem in Asia Studies and Communication and Journalism. Her MA thesis investigated the complex relationship between political power and new media by focusing on the use of counter-power expressions born in the online resistance discourse on the Chinese microblogging website Weibo. She has also studied Palestinian forms of digital creativity through a collaborative analysis of Gangnam Style remakes as identity practice. Through her research, Sulafa seeks to uncover the deeper meanings, values, and ideologies behind digital participation and expression.